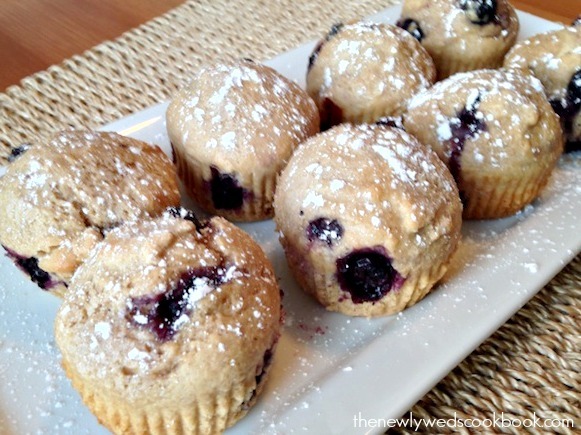 Healthy blueberry muffins? That’s right! At least fairly healthy! 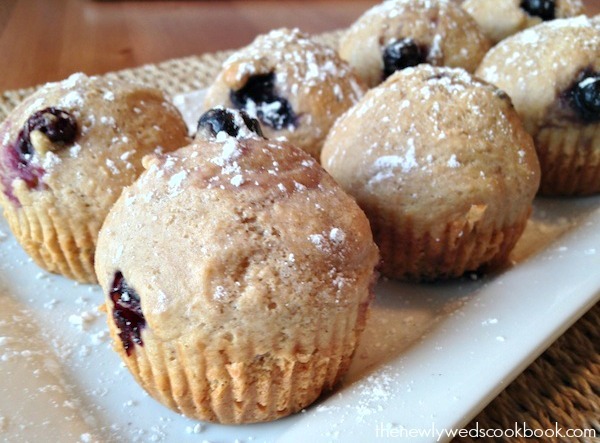 These blueberry muffins are wonderful!! I am not a huge apple cider vinegar fan, but you can’t even taste it once they’re cooked! You have to try these 🙂 You will be pleasantly surprised! 1. Preheat oven to 350 degrees and place muffin tin with liners. 2. 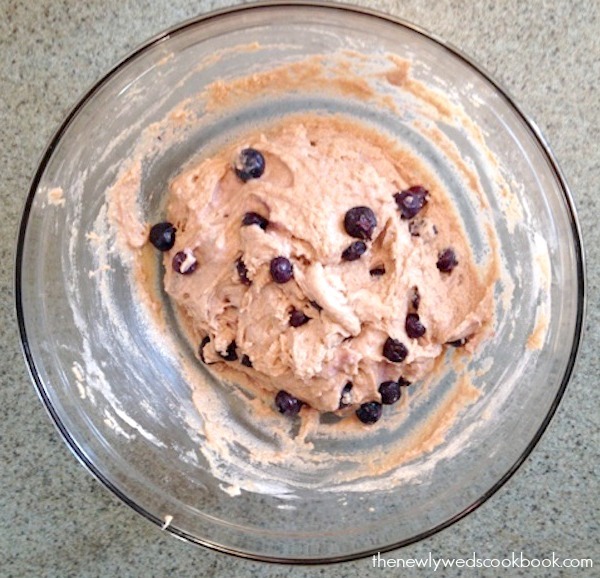 In a large mixing bowl, combine whole wheat flour, salt, cinnamon, baking powder, and sugar. 3. 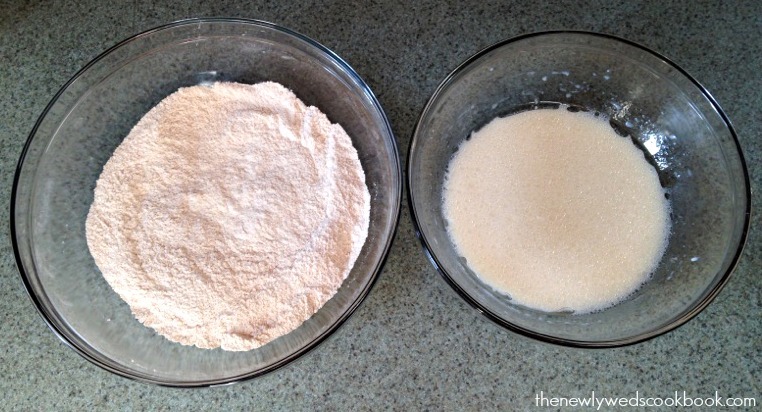 In a separate bowl, combine apple cider vinegar, milk, egg, vanilla extract, and coconut oil. 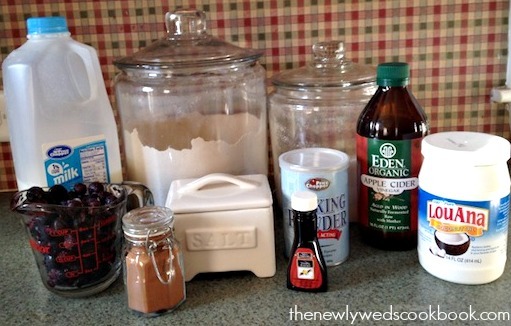 Once combined, add to dry ingredients and mix softly, just enough to get everything wet. 4. 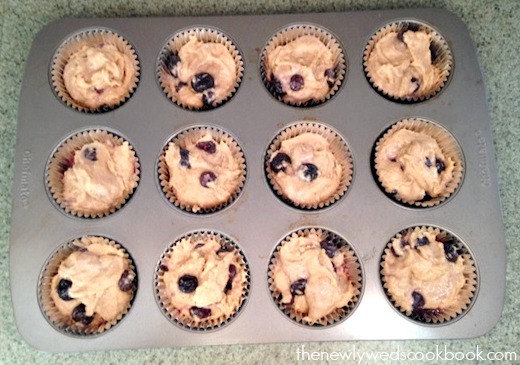 Once wet and dry ingredients are combined, add the blueberries, gently stir in with a wooden spoon, and scoop evenly into muffin tins. 5. Bake muffins for 15-18 minutes. Allow to sit so you don’t burn your mouth! 6. Enjoy! (Makes 12 muffins).